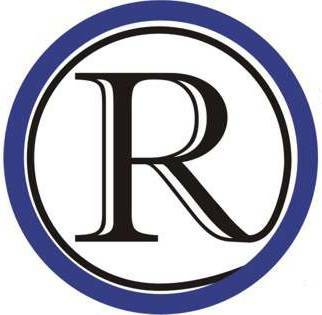 Raytown Online accepts letters to the editor. You may submit them by email to editor@raytownonline.com. To be considered for publication, all submissions must contain your name, address, and phone number to verify the submission. We do not accept anonymous submissions, personal attacks, and prefer the topic concern Raytown. Last modified on 2010-04-16 18:09:39 GMT. 0 comments. Top. Recently I brought to the Board of Alderman the idea of requiring registration of vacant and abandoned structures in the City of Raytown. It was my intent that someone could drive down any street and not be able to tell the difference between a residence that is lived in and one that is owned by a bank. The ordinance allows us to have contact information with banks, realators, ect, in the event there is a code violation the city has contact information that will enable us to resolve violations in a quicker manner. I just had conversation with Beth Linn this morning and the ordinance is in full swing, as of now we have about 50 properties that have been registered with contact information.If you know of any homes in your neighborhood that need to be registered you can contact community development at 737-6014 and they will send a codes officer out to check for signs of vacancy and begin the process. It is my hope that this will help to streamline the process with some of the properties in our community and will help to make Raytown a quality place to live.